What's the story on Holly Glen Neighborhood in Holly Springs, NC? 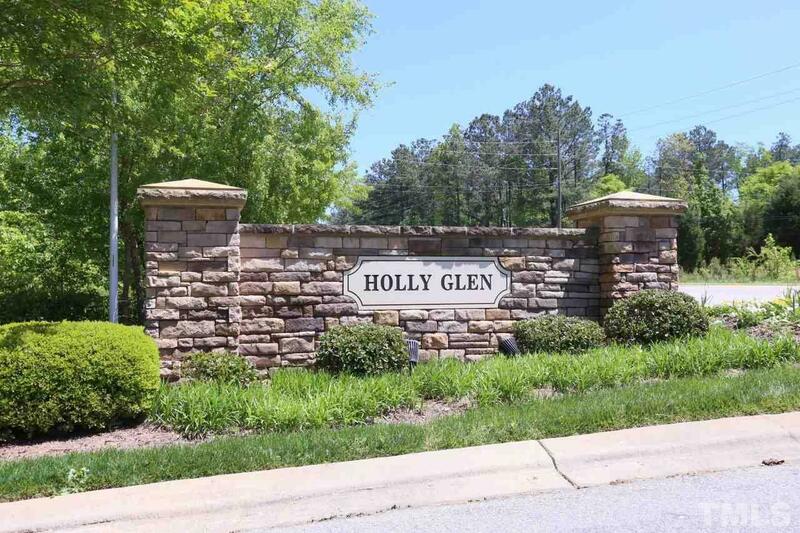 One of the premier neighborhoods in Holly Springs is Holly Glen. A neighborhood with over 1,100 homes and many amenities, Holly Glen features homes perfect for the middle or executive buyer. When construction began on Holly Glen in 1994, the neighborhood was initially planned as a community with a private airport for hobbyist pilots, developers swiftly changed their plan when they realized how popular the neighborhood was becoming. 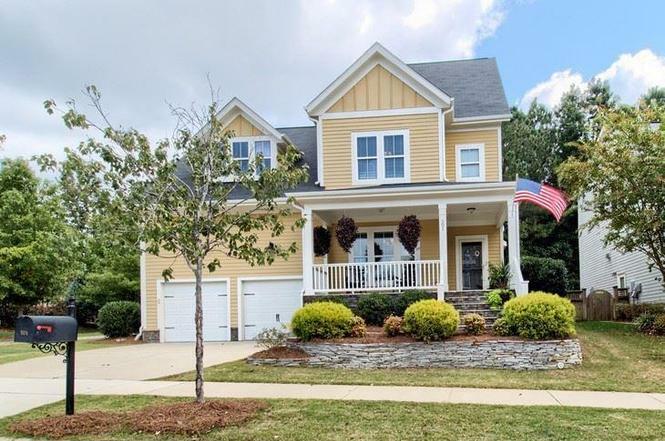 As phases and homes were gradually added, Holly Glen developed a warm community spirit and for this reason, the neighborhood stays on the list of the top neighborhoods in Holly Springs. Take a trip back through time to 1994. Holly Springs, in those days, was a very different town than it is today. The town had one stop light in 1994- at the corner of 55 and Holly Springs Road. Children living in Holly Springs were, at the time, bussed to Fuquay-Varina for school. The closest grocery store was miles away! As more folks moved into the area, life in Holly Springs changed dramatically. Since 2006, families living in Holly Glen have three of the best-rated schools (namely, Holly Springs High School, Holly Grove Middle and Holly Grove Elementary) less than a mile away. These days, instead of one lonely stoplight, Holly Springs is bisected by the Highway 55 bypass, a “super street” designed to ease congestion and allow for quick travel. No need to travel so far for a grocery trip, either- there’s a grocery store almost as close as the schools. These days, Holly Springs even has its own movie theatre and a Super Target, as well as plenty of top-notch dining options, lakes, parks, and even a ballpark! Quick access to amenities and great schools isn’t all that Holly Glen has to offer, however. The Holly Glen neighborhood has two pools, one with a large water slide. 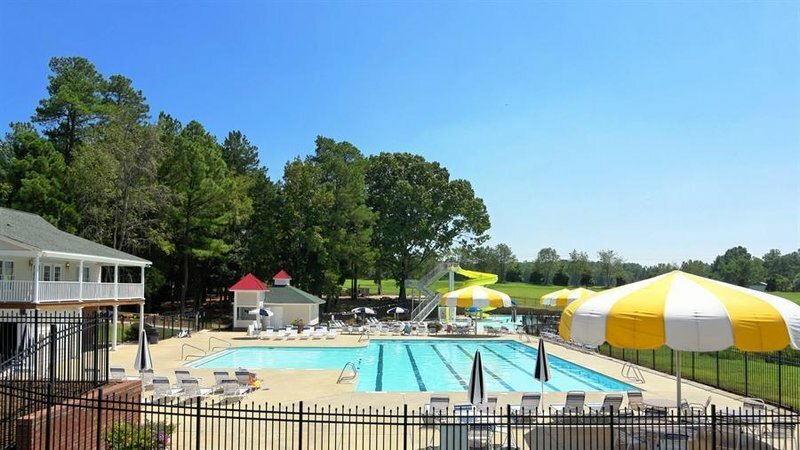 There are also tennis courts, walking trails, a pond and a community center that residents can rent for parties. 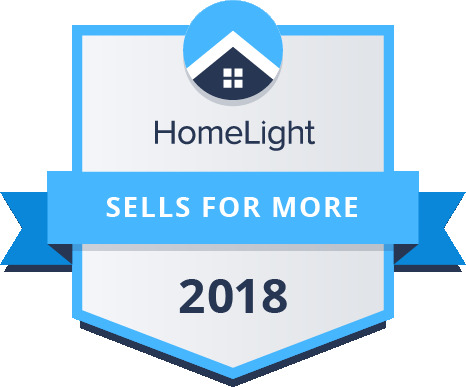 With all of these amenities, as well as a large variety of houses and townhomes (including homes built as recently as 2016), you’re sure to find something to match your budget and needs, no matter what it is you are looking for! Interested in learning more about Holly Glen? Please call or email! Feel free to check out the video to see an overview of the neighborhood. Great location. People quickly out-growing roads for frustrated drivers. Roads are in need of repair within Holly Glen.